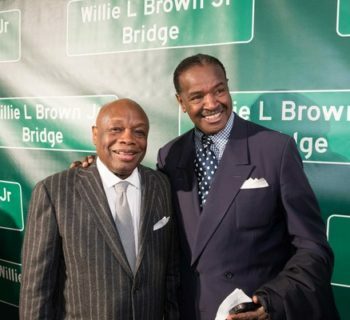 Dennis Pete is one of the older brothers of Inner Circle owner Geoffrey Pete. 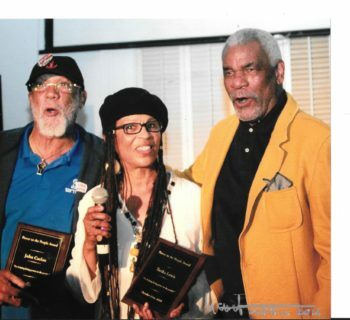 During the late 1960's, when the Black Panther Party was forming and recruiting young militant Black People out of the Bay Area beyond, Dennis heeded the call and became a steadfast and committed member of the Party. During his time with the Panthers, he was once severely beaten by Oakland Police while in pursuance of his Party duties. 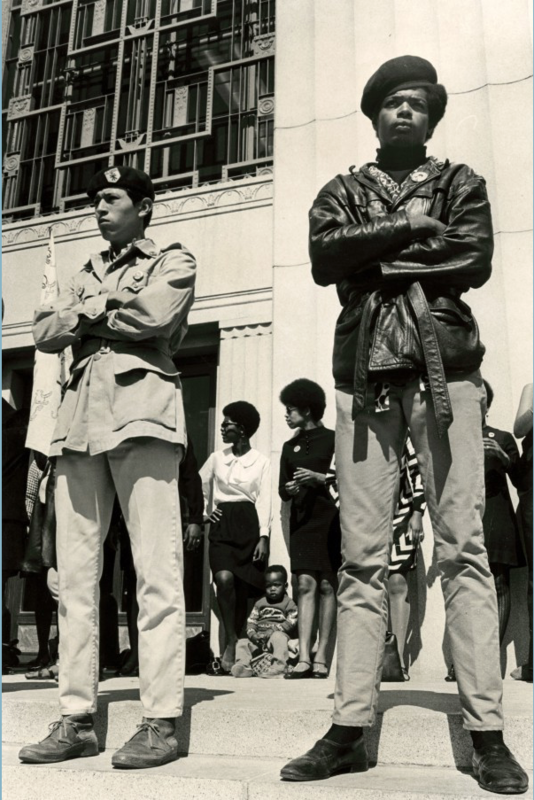 Dennis is pictured immediately above at a rally at the Alameda County Courthouse during Panther leader Huey P. Newton's trial for the murder of an Oakland police officer. 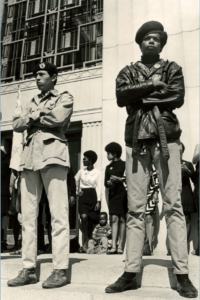 This iconic picture was later used as one of the centerpieces of the 50th Anniversary Exhibit of the Black Panther Party held at the Oakland Museum of California. 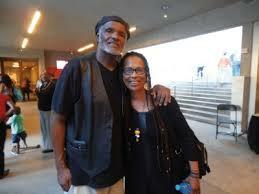 The top image is of Dennis Pete today, along with his cousin Tarika Lewis, who was the first woman to become a member of the Black Panther Party. 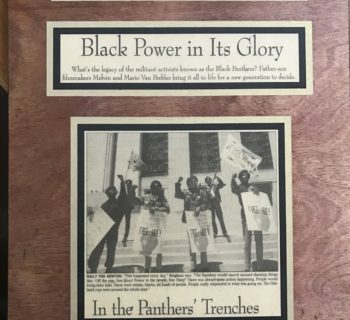 The picture was taken when Dennis and Tarika visited the 50th Anniversary Black Panther Party Exhibit at the Oakland Museum of California.